A CCD contains a capacitative array which individually photoelectrically converts incoming light photons into electrons, hence a voltage across each capacitor, whose magnitude is dependent on how many electrons were released by the incoming illumination. One pixel is one of these capacitors. These voltages are processed as an array, to yield a digital image. Clearly, the solid state capacitors are sensitive to the spectrum of visible frequencies, and electrons are emitted irrespective of the intensity of incident light. 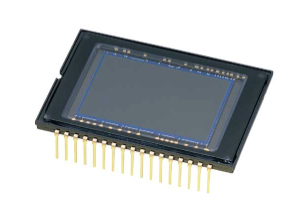 If a 9Mpx camera has a square CCD, measuring 3cm x3cm, each side has length 3000px, so each pixel is a square of side 0.01mm. If two objects are to be resolved by the array, their images must be formed on the camera at least two pixels apart, achieved using the optics of the camera. Quantum Efficiency of a pixel is the ratio of number of incident photons of a particular frequency to the number of emitted electrons. Higher efficiency means that for a particular intensity of illumination, more electrons are emitted so the image is clearer and brighter. Low light images are clearer and signal to noise ratio is increased. Ask yourself a question. If this camera has a magnification of 0.01 and is to capture an image of two sticks 5mm apart, will they be resolved, or not? 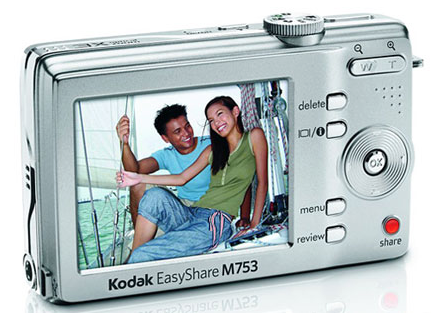 Answer – the image on the CCD is 0.05mm – much bigger than 2 pixels wide. So, the sticks will be resolved.